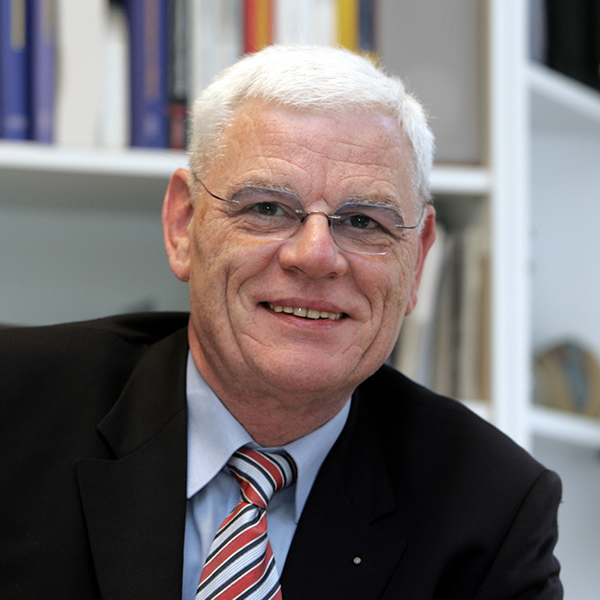 Prior to joining Stanton Chase in 2010, Karl-Peter was Managing Director at Chamber of Industry and Commerce in Bielefeld and before Acting Manager at Dortmund Chamber. As Managing Director his responsibilities covered many different sectors like industry, retail, service and traffic sector, construction planning, technology and environment consulting. Since nine years Karl-Peter works as Consultant for various consulting firms. In this time Karl-Peter supported many companies in the selection process of executives, in the development and implementation of marketing concepts as well as in planning and execution of outsourcing projects. His recent major project was the completion of a Public Private Partnership (PPP)-Model between the federal state government of North Rhine Westphalia and Siemens AG. His reputation as a Consultant is one where on behalf of his clients he is successful in the identification, recruitment and placement of leaders that deliver results. Karl-Peter is an expert of the Ruhregion and East Westphalia, with his strong networks with politicians and industry representatives he supports us as Associate Partner in the Practice Group Industry, Government, Education & Non-Profit. In addition he works as an expert ensuring Bologna Standards in university education for Bachelors and Masters in Economy. Karl-Peter studied Economics at the Universities of Bochum and Kiel. He holds a degree in Economics and speaks fluent English and German.